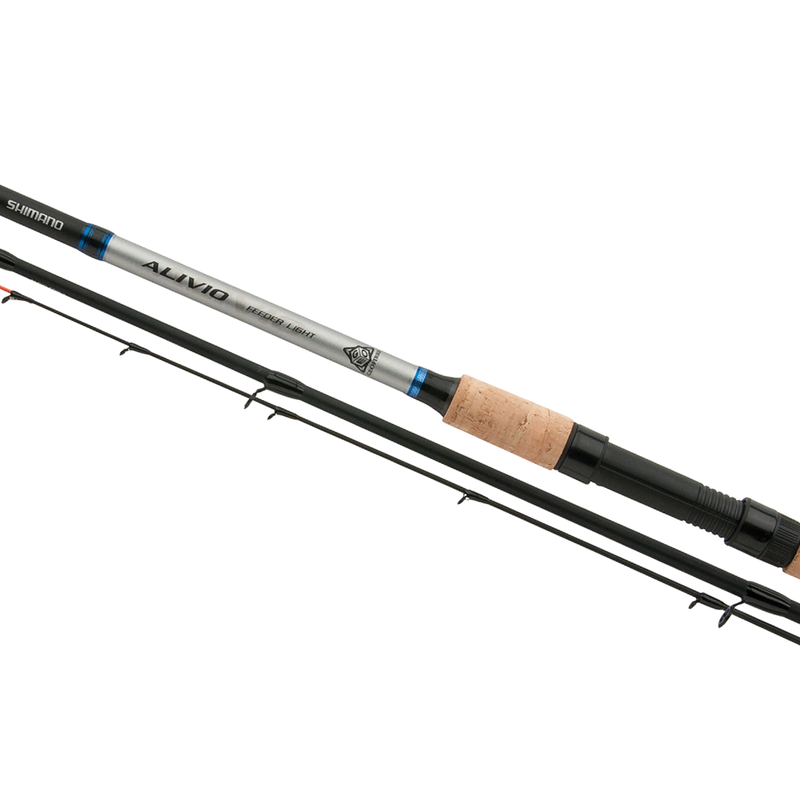 The entry level Alivio CX Feeder offers value for money and refined performance. Available in Light (3.35m), Medium (3.66m), Heavy (3.96m) and Extra Heavy (4.20m) actions, there is an Alivio to cover almost all feeder situations. The XT30 plus Geofibre blank is fitted with Hardlite guides and is supplied with two interchangeable tips. Unlike many cheaper rods the Alivio feeder also has a quality cork handle.